High Red Raiders defeated Westminster Christian high last night 5 to 1. That's Lasalle 3 to 1, then Ransom Everglades 3 to 1 and next in the state regional semifinal is Tuesday against Gulliver high with their recruited scholarship athletes. 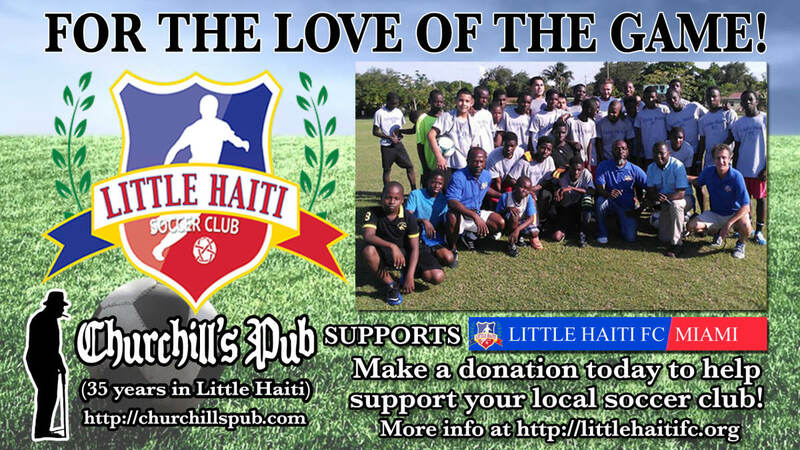 Our little haiti kids 90% Haitian immigrants and most that play on our little haiti FC club against soccer power Gulliver. This semi really is the state regional final. Come and support on the Edison side of the stands, away this Tuesday at Gulliver.